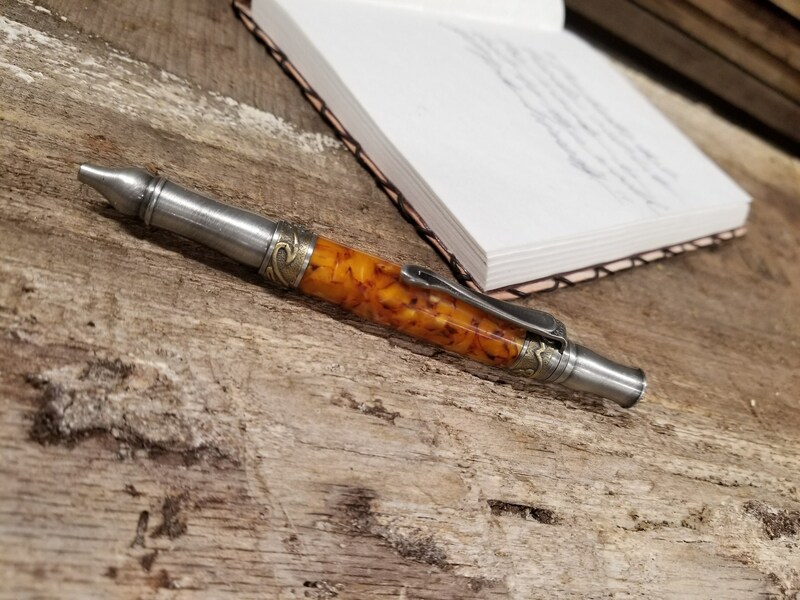 Looking for a great unique gift for the Doctor, Lawyer, Executive, Boss, Husband, Wife, or anyone special in your life? 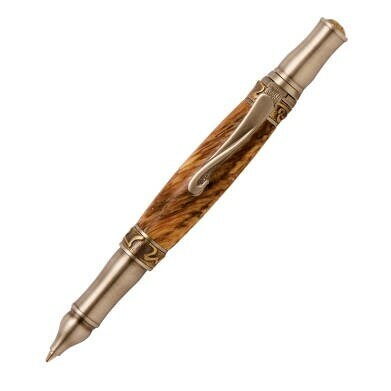 Honor him or her with our beautiful wood turned pen that is easy to hold and writes beautifully! 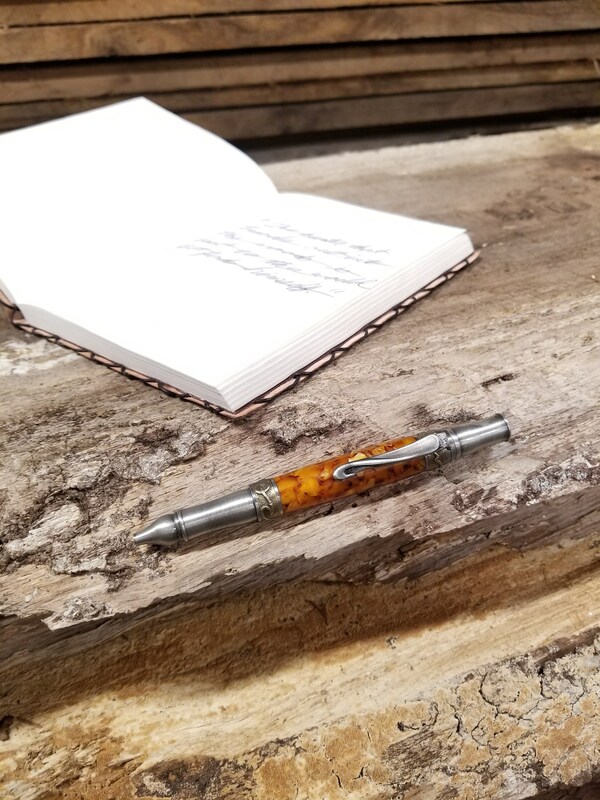 Made from beautiful wood in our own shop each pen has it's own uniqueness just like each one of us has his or her own personality. Each pen will come in a gift box. Pen and box to be personalized as per our discussion in the convo. 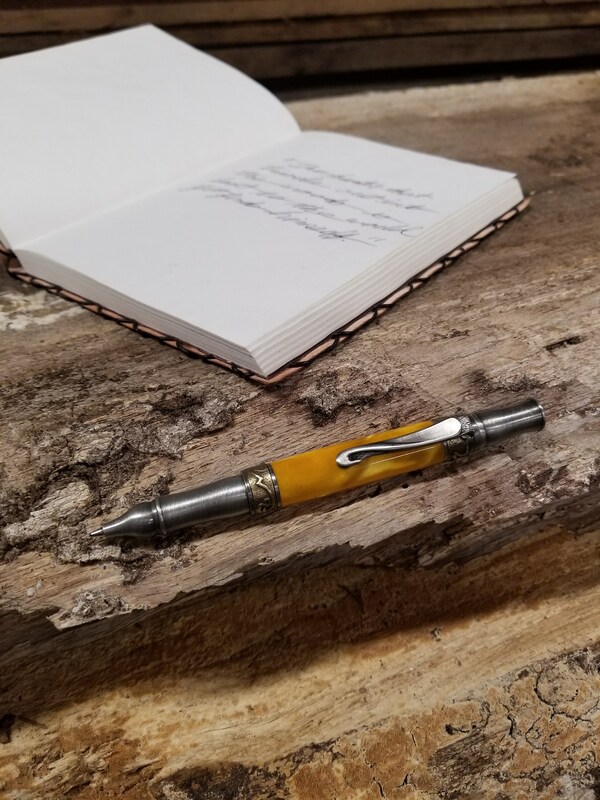 QTY: 1 Pen and Pen Wood Box. **Lead time 5-7 business days after order received.